So you've got your product or service - now what? Time to get marketing. 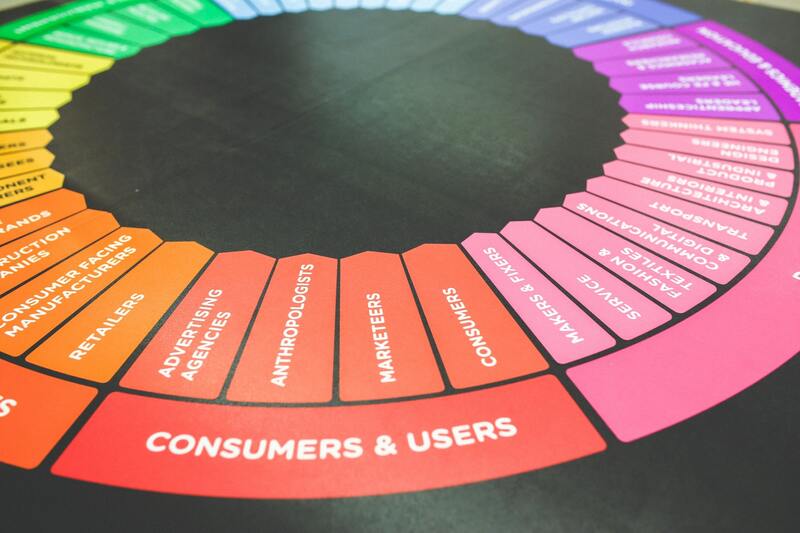 From strategy development to campaign execution to media placement & buying, we offer a curated array of tailored marketing services to position and promote your brand. Check out all our agency blog posts on the topic of marketing for tips, trends, guides & freebies!